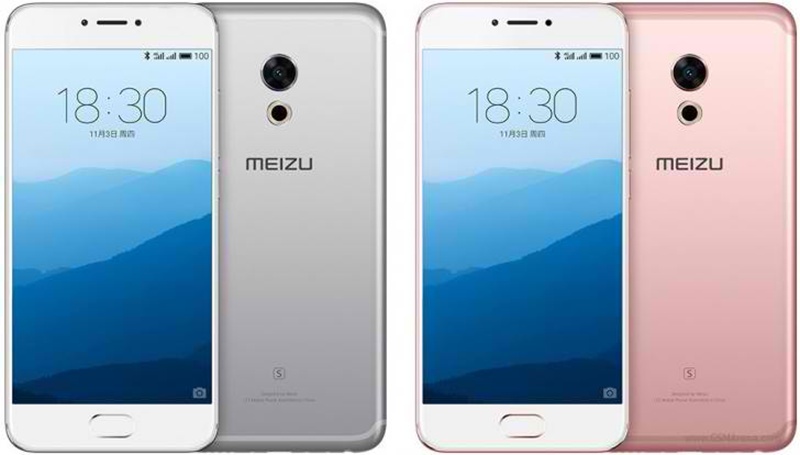 Meizu Pro 6s With Bigger Battery And OIS Now Official! Home / meizu / mobile / news / Meizu Pro 6s With Bigger Battery And OIS Now Official! In China today, Meizu Pro 6s was announced. It's the upgrade of the Pro 6 with longer battery life and better cameras. Like its predecessor, the Meizu Pro 6s is still using an aluminum unibody design with curved edges. Under the hood, it still load with the same 5.2 Inch FHD Super AMOLED 1920 x 1080 resolution w/ 3D Press at 424 ppi and 2.5 GHz 64 Bit Helio X25 deca core processor paired with Mali T880 GPU. Then it has 4 GB of RAM, 64 GB of non-expandable internal storage, and a bigger 3,060 mAh of battery. The other change that Meizu introduced is the use of the new 12 MP IMX386 sensor w/ 4-axis OIS, laser and phase-detection autofocus, and 10 LED ring flash. The Meizu Pro 6s is priced at CNY 2,699 in China which is around 19.3K out of direct conversion. Now, let's all keep our fingers crossed that Yugatech's report that Meizu now has an office in PH is true.